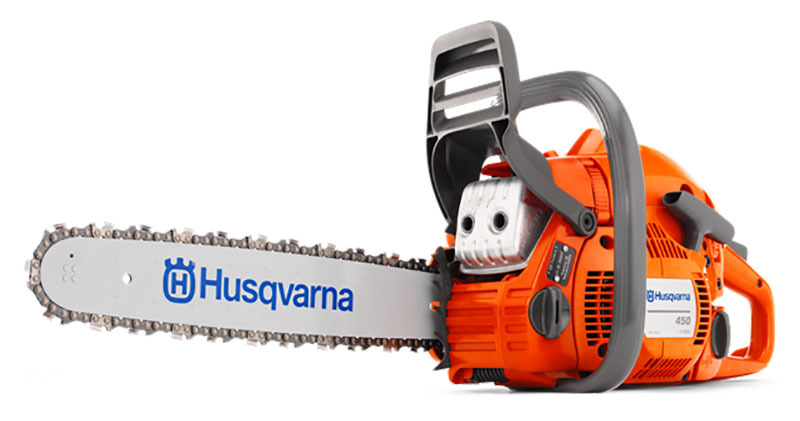 Powerful all-round saw for people who value professional qualities in a chainsaw. The X-Torq® engine means lower fuel consumption and reduced emission levels. Auto return stop switch, side mounted chain tensioning and visible fuel level makes the saw easier to handle. Equipped with Smart Start® and fuel pump to every time ensure easy starts. ERGONOMICS REAR HANDLE: Increased comfort with soft inlay, ergonomic trigger and asymmetrical handle. 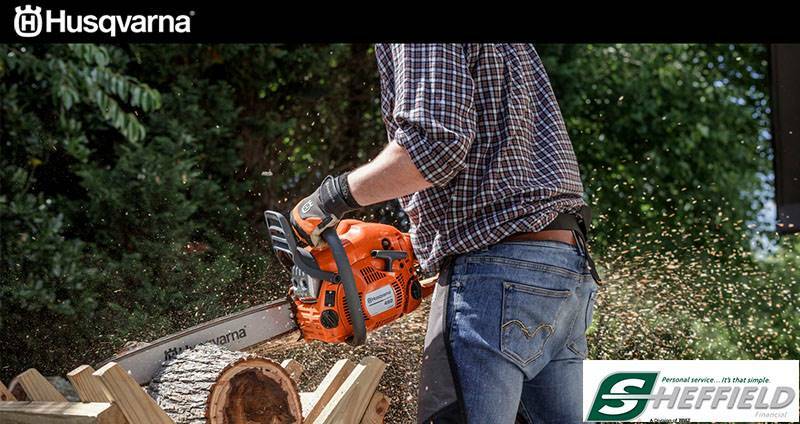 EASY TO START: Combined start/stop switch, Smart Start® and fuel pump make the saw very easy to start. Excluding cutting equipment - 11.24 lb.